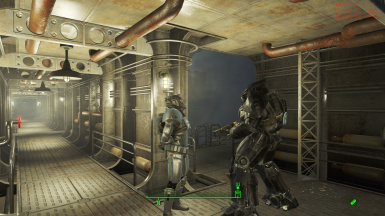 Enclave X-02 Power Armor This is needed. 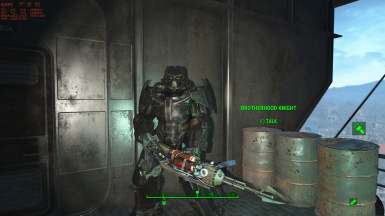 After rethinking the story of Fallout 3 it made me wonder why the brotherhood had t60 and not the massive amount of power armour left over from the enclave, brotherhood punch up so after getting my head around the level list I made this. 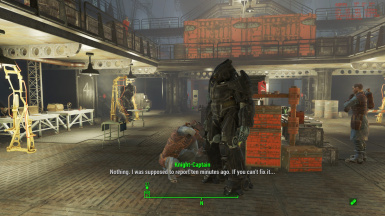 Big thanks to the team who let me use their armour for this.